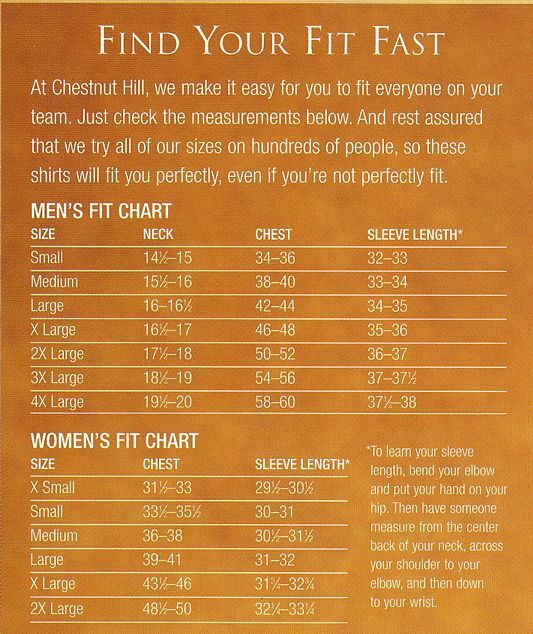 Chestnut Hill CH113 Mens Tipped Performance Plus Pique Polo Shirts. Up to 25% Off. Free Shipping available. 100% combed ringspun cotton. No pilling, shrinking, fading, curling or wrinkling. Two rows of contrast tipping on collar and cuffs relaxed fit. Striped neck tape. Side vents.